In this page you can find the names other details photographs etc. of competitors who had won first prize in competitions conducted by the federation. Born 1938. 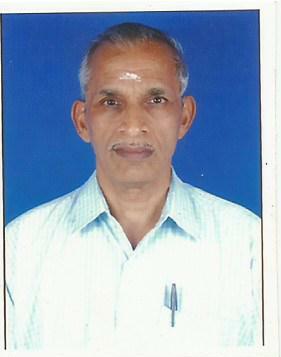 Trichur. 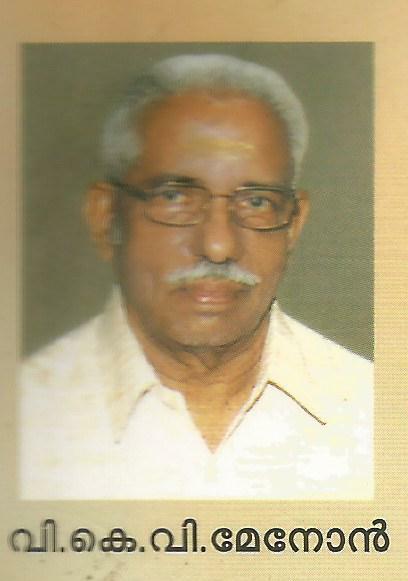 Retd Engineer KSEB. 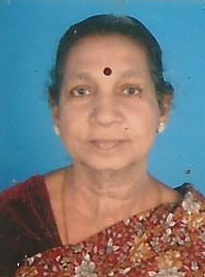 C.Sunitha Santhakumar. 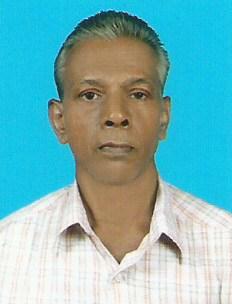 Winner of Sakthan Thampuran Cup 2001. Occupation : Pharmacist. 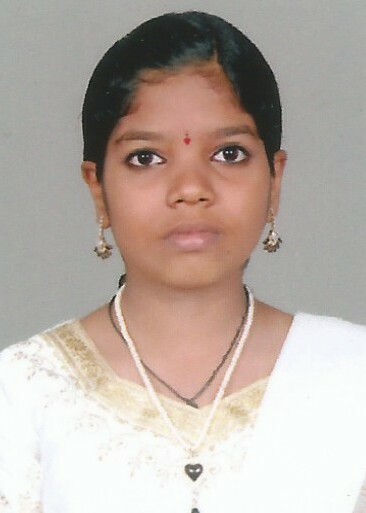 K.R.Meera. (Age 13 years.) Winner of Anjam Trophy 2014. Our youngest winner in any adult competition. 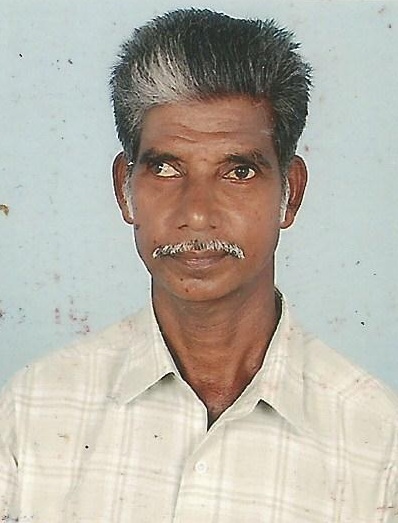 Occupation : Student 9th std. 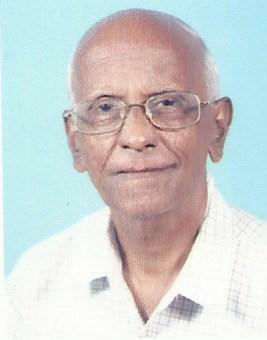 Thankam K . Moossad. 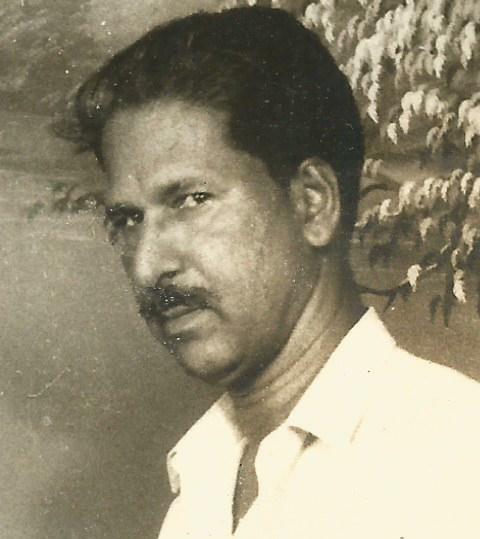 Peruvanam. 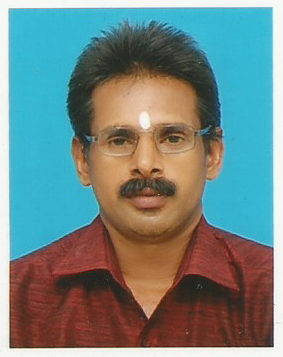 Winner of Sakthan Thampuran Cup 1998. Occupation House wife. 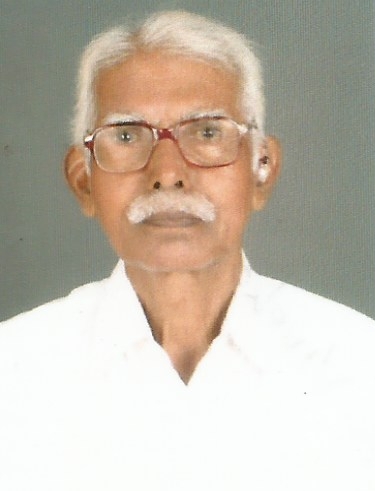 Vaikkam Vivekanandan. Winner of Abraham Award 2000. 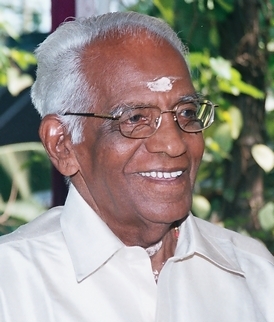 V.K.Balakrishnapillai Manjummal. 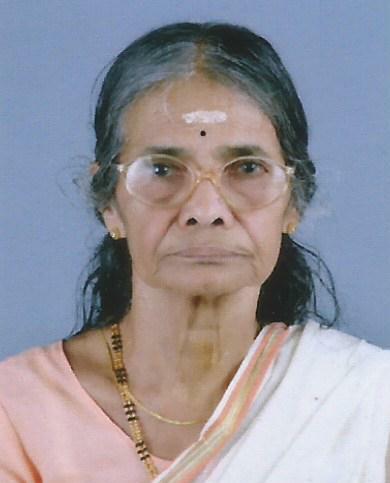 Winner of Abraham Award and Valiya Koyithampuran Trophy. 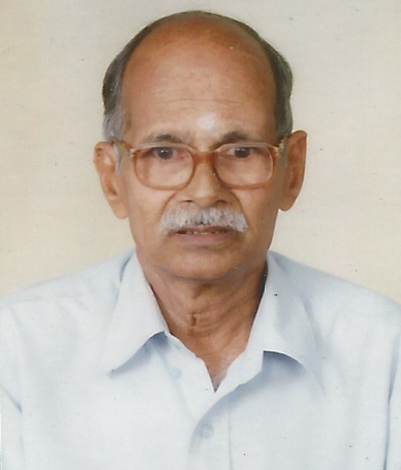 K.Kesavan Namboothiri, Vadakara. Born 1943. 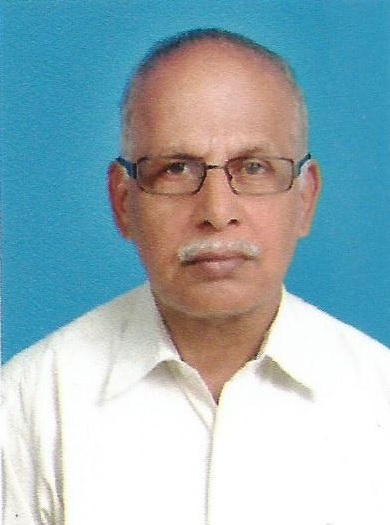 Occupation ; School Master (retd.) 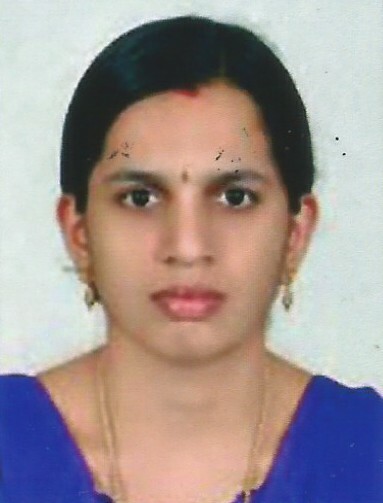 Winner of Narayaneeyam competition 2014. 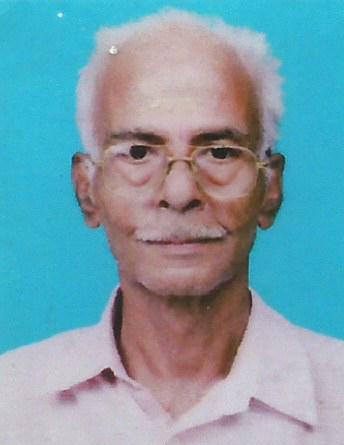 K.V Kunjikrishna Marar, Payyanur. Winner of Anjam Trophy 2018.